#nadskai1314: The morning - Groom's side..
#nadskai1314: The morning – Groom’s side.. Since we've seen the pics of our prep from the bride's side (i.e. ME LAH! ), it's time to see it from the groom's side! This is the reason why we paid for two photographers! LOL, one to take from the groom's side and the other from the bride's side! C(hubby) and the brothers stayed over at one of the brother's place and they set off from there! They even had the luxury of time to have such a yummy breakfast! Jeles!!!! #nadskai1314: the pre dinner activities! #nadskai1314: The morning – Bride’s side..
#nadskai1314: The gatecrash at the pool side! #nadskai1314: The gatecrash at the Bridal Suite! 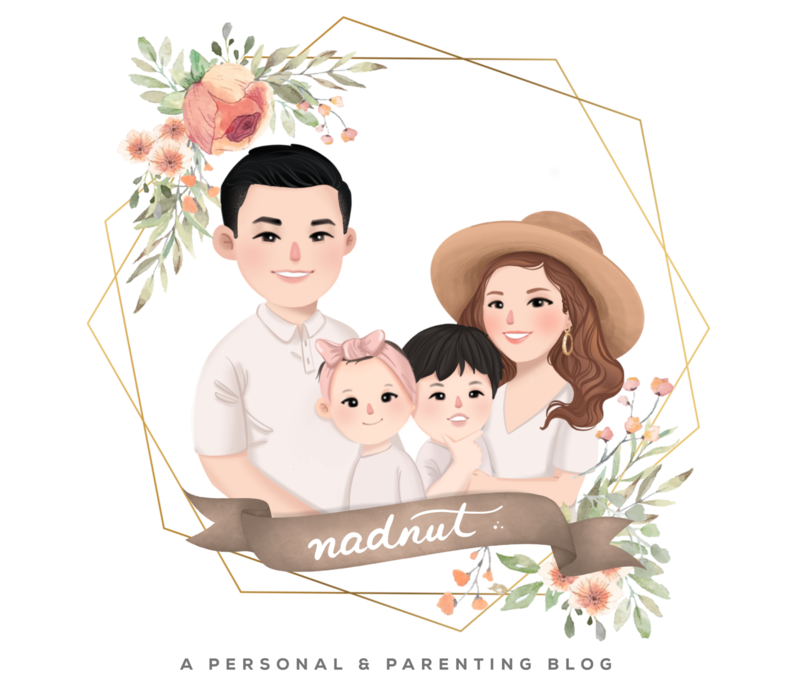 Posted in #nadskai1314, Brothers, Morning highlights, Singapore Lifestyle Blog, Singapore Wedding Blog, Wedding, Wedding Preparations. Tags: #nadskai1314, #project1314, blog, Blog on wedding preparations, Hotel wedding, Mirage Flowers, nadnut, nadnut rom, nadnut wedding, Orchard Hotel weddings, Pinterest wedding, Planning a Pinterest worthy wedding, Planning a wedding, Planning a wedding in Singapore, Planning your wedding, Preparing for a wedding, SG wedding, Sg wedding blog, singapore lifestyle blog, Singapore Wedding Blog, Singapore wedding blogger, Wedding Blog, Wedding car decor, Wedding in Singapore on April 22, 2014 by nadnut.